After a one-day break, the second part of Chattogram phase of BPL 2019 starts today at Zahur Ahmed Chowdhury Stadium, Chattogram. Comilla Victorians will take on a struggling Khulna Titans on the 33rd match of the tournament. 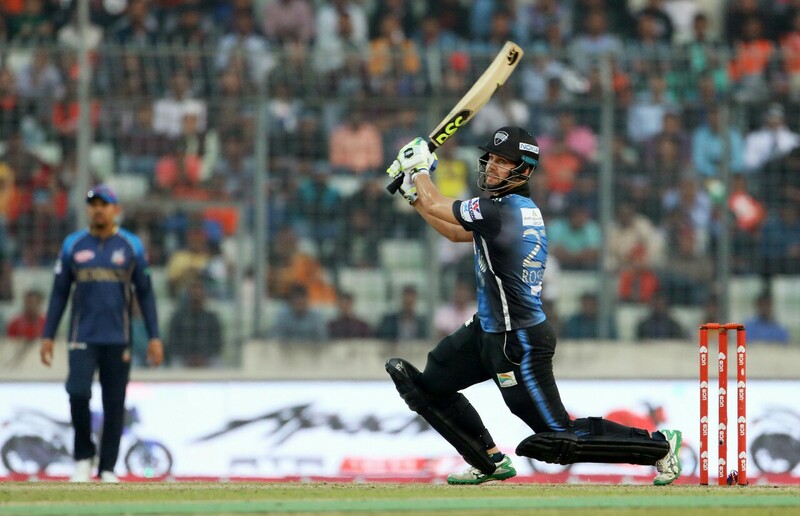 Victorians are in a good form after beating a strong Dhaka Dynamites side in their last match. So far they played 8 matches and are now at the fourth spot on the points table with 10 points. Imrul Kayes’s team will be boosted by the return of blistering openar Evin Lewis who will missed couple of matches due to an injury. Against the bottom tabled Titans, Victorians will try to keep their winning streak and further strengthen their hopes for the playoffs. Titans on the other hand are already out of the competition after losing 8 matches out of 10. They lost of couple of few matches including which could change their fortune in the tournament. Inconsistent performance from the local batsmen suffered them most. Titans will desperately try to end the season on a good note in both of the rest of the two matches including today’s one. Match will start from 1:30 pm. Rangpur Riders will face Dhaka Dynamites in the second match of the day. Riders are in terrific form thanks to their foreign top-order batsmen. After a slow start, Riders are bounced back with back-to-back three wins as they moved to the third spot on the points table with 10 points from 9 matches. In the last match against the hosts Chittagong Vikings, Riders posted the highest ever total of 239 for 4 in BPL history. Alex Hales and Rilee Rossouw both scored hundred. Rossouw is having a fantastic time with the bat as so far he scored the tournaments highest of 459 runs. Local bowlers including skipper Mashrafe Bin Mortaza supported well to their heavyweight batting lineup. Riders will eye another victory today to move further up in the table. 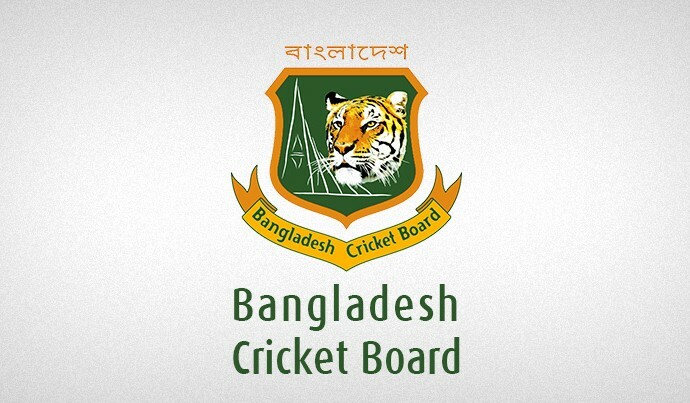 Dynamites late form has been a sign of concern for skipper Shakib Al Hasan as his side suffered defeat in the last two matches to slipped from top of the points table. Shakib doing well both with the bat and ball but other batsmen form will be a concern for Dynamites. Kieron Pollard is still out of action with a injury and Hazratullah Zazai failed to score big in the last few matches after a promising start. To turn things around, Dynamites will fight for the victory against the in-from Riders side to ease their hopes for the playoffs. Match will start from 6:30 pm.